To drive traffic to your website and to show off a latest products or services which you may have on your e-commerce website, a press release submission is a good way to promote your business, products and services. We suggest that you should write the articles and we can then submit them as they should be 100% genuine to your company, unlike an article submission that can be an article related to your business. We distribute your press releases to a variety of press release and news websites. We complete press release submissions manually and proof read beforehand to check for any errors and mistakes. We have trained staff who make sure that genuine information is used and the correct links are used with every press release submission. We send you an excel spreadsheet with links to where the press releases have been submitted. 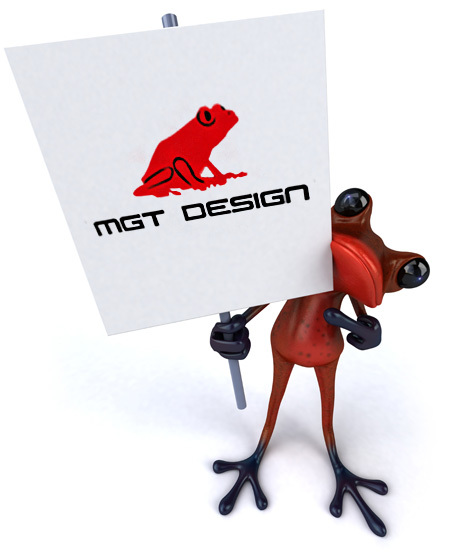 At MGT Design we make sure that your press release submission is targeted to the right audience to suit your business. We also make sure that it is released at a time that your audience are most likely to see it.